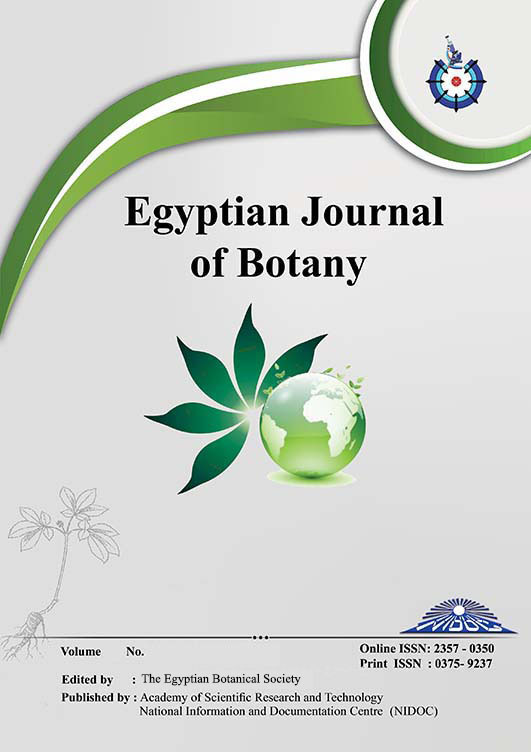 Phytotoxicity of Rosmarinus officinalisL. and Salvia officinalis L. to Control the Noxious Weed, Panicum turgidum Forssk. Alleviation of Cadmium Toxicity in Triticum aestivum Using the Coagulant Defatted Moringa oleifera and Moringa peregrina Seeds Powder.